Today, Netflix released the key art for their original series Marvel’s Luke Cage, leading up to the trailer debut tomorrow. Marvel’s Luke Cage, the third show in the Defenders series to launch on Netflix, will premiere globally on September 30, 2016 at 8:01am. The series follows the launches of Marvel’s Daredevil and Marvel’s Jessica Jones, and leads up to the future release of Marvel’s Iron Fist, and ultimately, Marvel’s The Defenders. 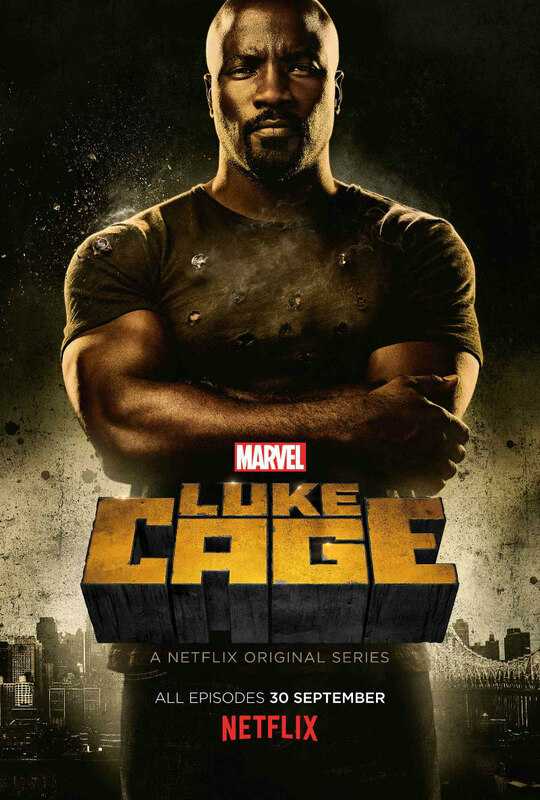 In this ground-breaking new series, audiences will witness the evolution of Luke Cage (previously introduced in Marvel’s Jessica Jones) after he has relocated to Harlem and is in the process of picking up the pieces following his failed relationship with Jessica Jones. 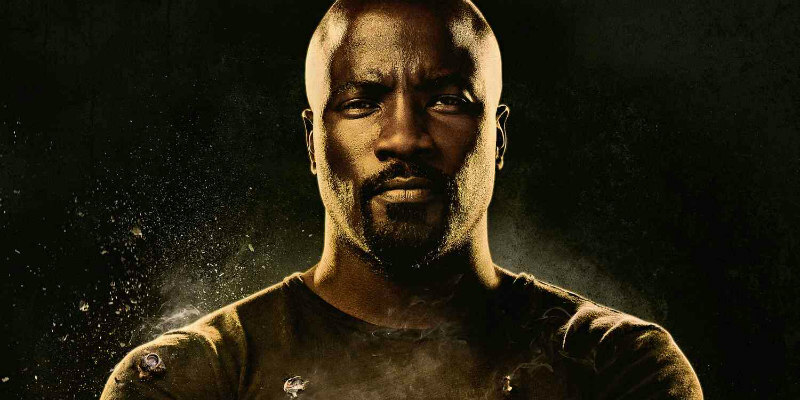 Like the preceding Marvel series on Netflix, Marvel’s Luke Cage is a gritty, action-packed drama, grounded in the real world with heroes who focus on saving their neighbourhood and have their feet firmly planted on the ground.